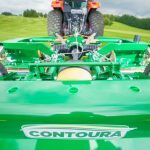 The Major Contoura Mower is a durable and versatile solution for the maintenance of challenging and undulating terrains. 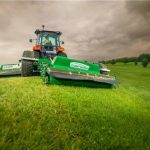 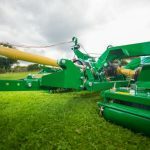 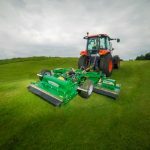 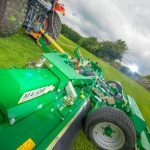 The robust frame coupled with the three mowing decks allow the machine to glide over ground contours to give a consistent and unrivalled quality-of-cut. 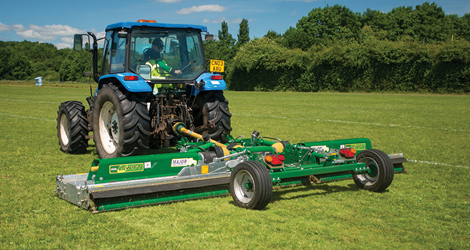 This mower gives efficient mowing even on dense grass. 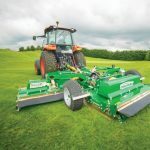 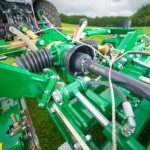 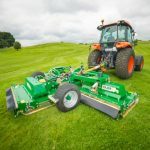 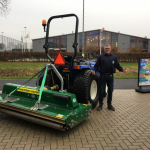 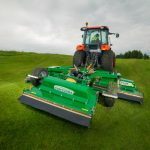 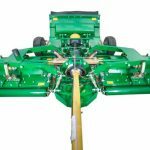 The cutting height can easily be adjusted from 10 – 110mm making it ideal for fairway and rough turf maintenance and delivers professional turf striping every time. 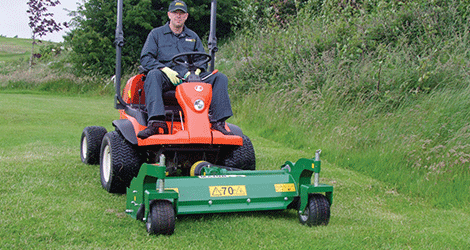 Strenx™ 700 MC high-strength steel is used to manufacture this mower. 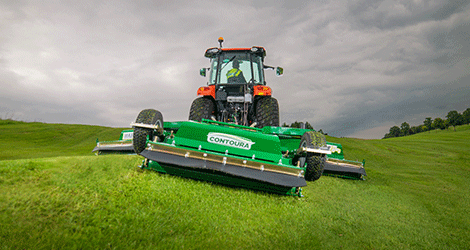 We bought the Major Contoura because it’s trailed and gear driven. 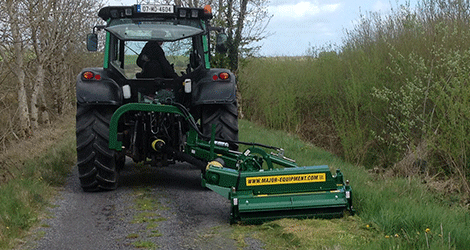 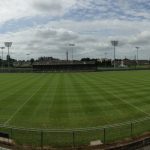 We're really impressed with the build quality and finished cut in both long and short grass.